Companies like Slack, Facebook, Dropbox and LinkedIn know what it takes to convert and retain their app user. 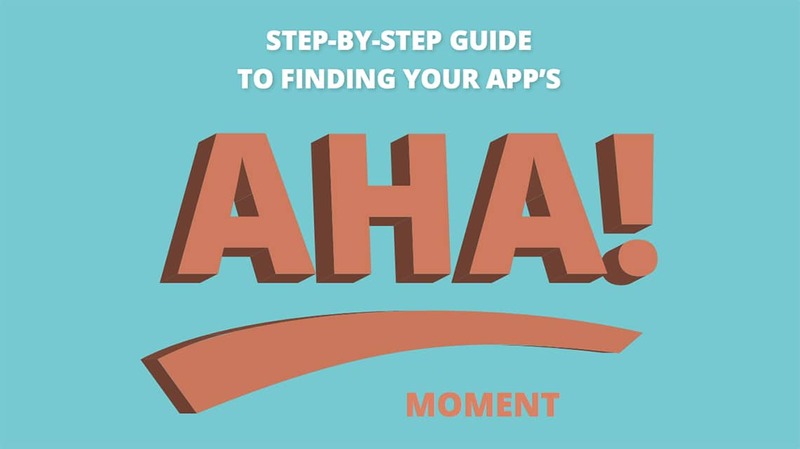 Like these app leaders, you can find your app’s AHA! Moment and we’ll show you how.